Curtis was only 22 when he was sentenced to death for a crime he didn’t commit and spent 22 years in prison, 19 of them in death row, buried alive below ground in a concrete room with no windows, waiting to be executed, in Oklahoma State Penitentiary. 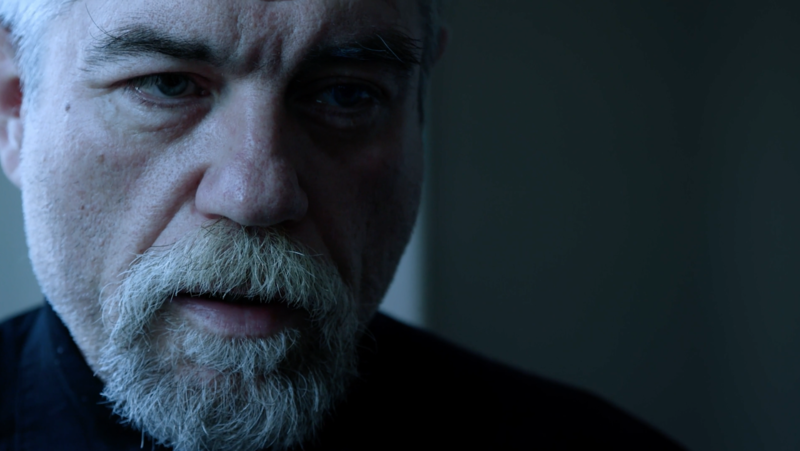 “Trying Hard To Breathe” by Director Marco Speroni, aims to give voice to a man who is being cruelly persecuted by a perverse legal system, digging into his deepest and most hidden emotions. The film is a visual journey through Curtis’s glance and his sense of displacement towards a world where he doesn’t belong anymore. “Trying Hard To Breathe” is a singular way of addressing the barbarity of death penalty and also a chance to explore a crucial question: what does “freedom” mean in a society that refuses a person like Curtis despite all he went through? To make a donation in support of Trying Hard To Breathe make out a check payable to: SIMA STUDIOS and mail to 632 Westbourne Drive, West Hollywood 90069, CA. SIMA’s Tax ID is 46-2836025. Be sure to write “Trying Hard to Breathe” on the notes/memo line of the check. If you would prefer to make a wire transfer, please reach out to Erin Newman at project@simastudios.org.